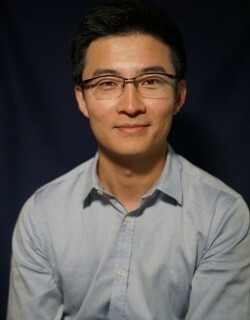 Liu Ming is an Assistant Professor at the School of Management and Economics at The Chinese University of Hong Hong (Shenzhen). He received his Ph.D. in Operations Management & Management Science from the Robert H. Smith School of Business at University of Maryland in Summer 2017. His research interests are in economics of operations management and empirical operations management, centering around dynamic pricing, consumer choice, and capacity management in the Internet- and Sharing-Economy. He also serves as an expert consultant for the Sharing Economy Committee in the Internet Society of China. Liu received his B.S. in Industrial Engineering & Management at Shanghai Jiaotong University and dual M.S. in IOE and Statistics at University of Michigan-Ann Arbor.